I'm only a few days late! 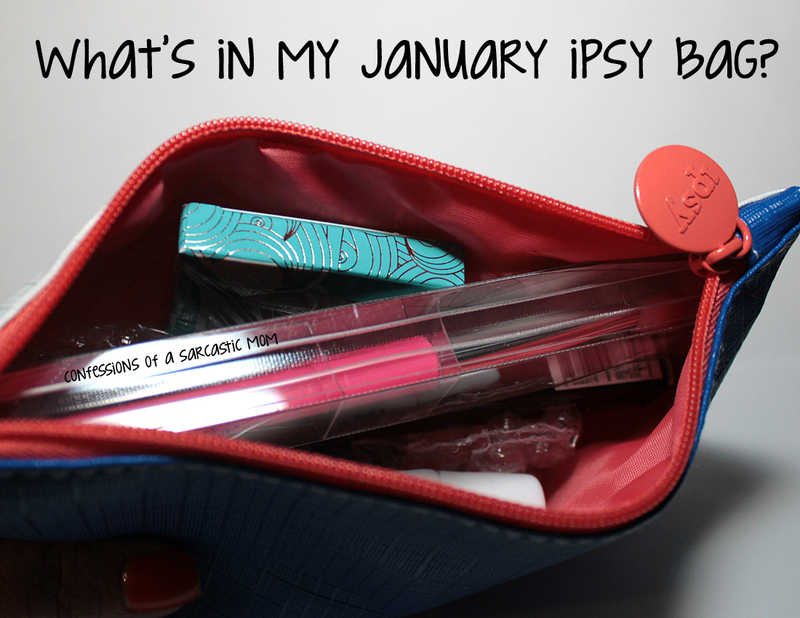 haha My January ipsy bag is actually a pretty good one! 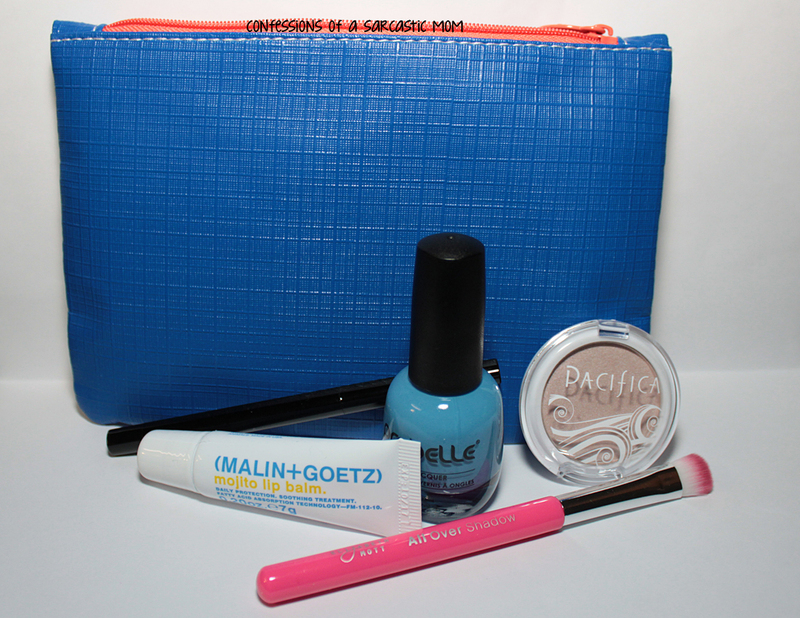 I liked almost every single thing in my bag, and I've used each one! Granted I wish some things were a little more pigmented - but ya gotta take the good with the bad sometimes. Elizabeth Mott All Over Shadow Brush: Absolutely love this brush! A big hit. Hikari Cosmetics Mechanical Eye Liner: Eh, it's a little on the light side for my taste, but could be used. (MALIN+GOETZ) Mojito Lip Balm: LOVE this stuff. I've been using it a lot. Pacifica Natural Mineral Coconut Eye Shadow: I like the neutral shade, I just wish it was pigmented a little more. 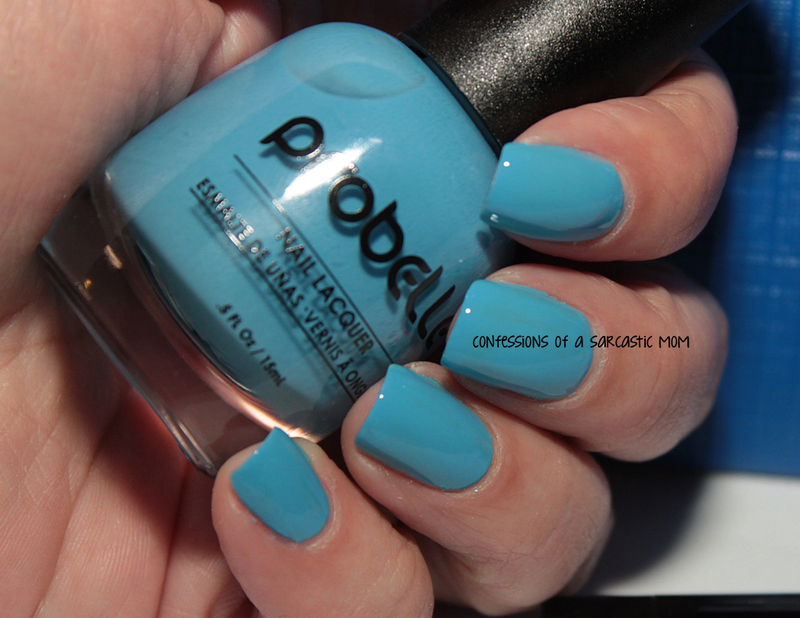 Probelle Into The Blue Nail Lacquer: GORGEOUS! The formula is great, and I love the color! Below is the gorgeousness of that Probelle polish. Stunning right? Flawless application in two coats, self leveling. And the color. Just an amazing sky blue. 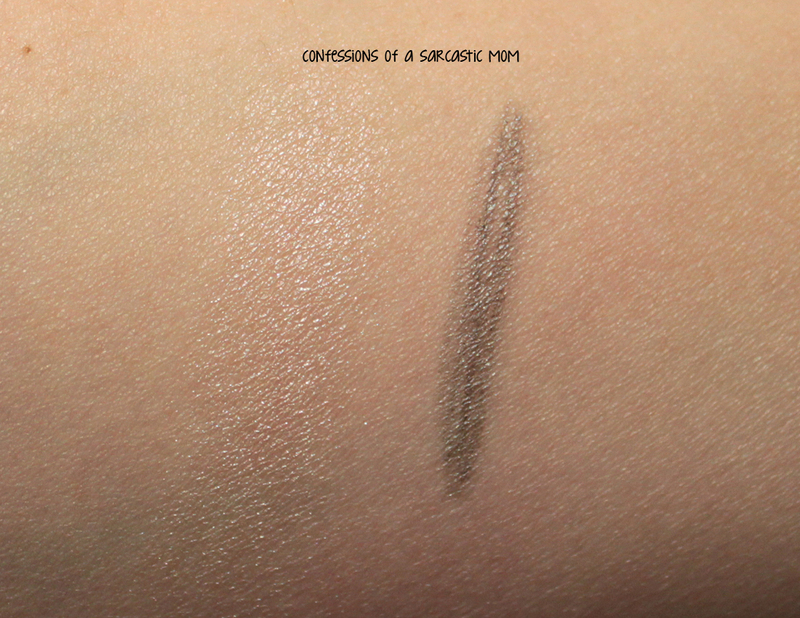 Below is an arm swatch of the shadow and the eye liner. See how both could be more pigmented? I'm certain I can use both of them, tho.